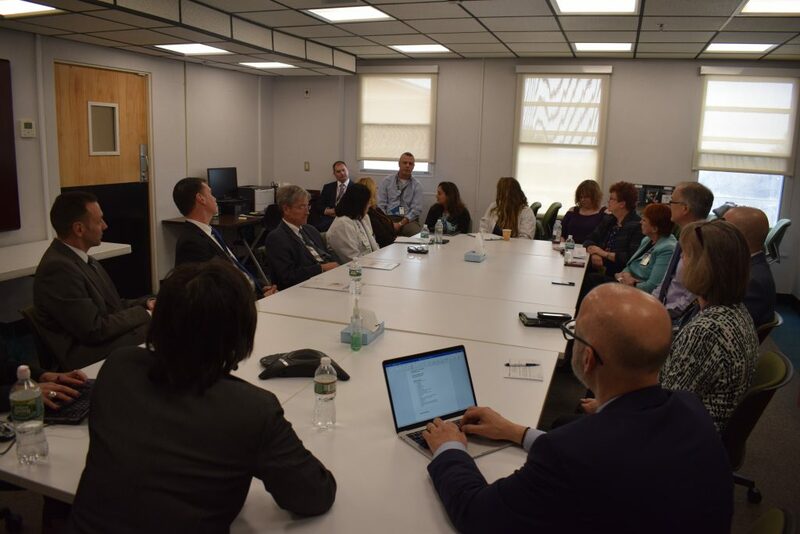 The Manchester VA Medical Center will pilot the Department of Veteran’s Affairs effort to turn their VA Hospitals into High Reliability Organizations. VA Manchester Medical Center director Alfred Montoya Jr says, “We are proud to be selected as first in the nation to lead VHA’s journey to High Reliability.” High Reliability Organizations, as a concept, started with complex environments such as aviation and nuclear energy and put procedures in place that maximize safety and minimize harm. The Department of Veterans affairs says this will empower Veterans and their family caregivers, along with employees that work directly with Veterans, to make decisions and impact improvements within the system. Once the system has been implemented at the Manchester VA, 17 other facilities nationwide are slated to follow. The Manchester VA will be holding an informational fair from 10-2 this Friday at the North Conway Grand Hotel.